A new front-runner has emerged in IPO New technologies; Wall-Street.com spotlights this new exciting technology from MIT Technology Review. 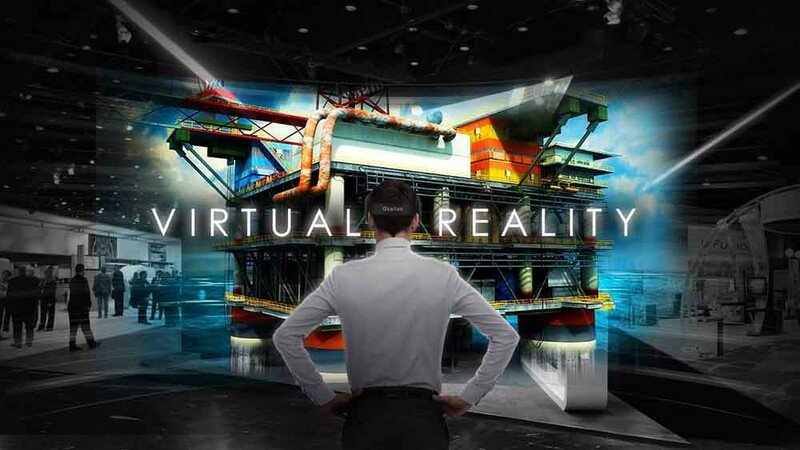 Virtual reality technology has revolutionized, challenging everything humanity knows about virtual worlds. Imagine being able to find yourself in a beautiful and magical land simply by putting on a pair of goggles. This may sound far-fetched or like something in a Sci-Fi movie, but it is months away from being a reality. Though virtual reality goggles were invented almost three decades ago, they did not take off because of exorbitant prices and poor technology. The first virtual reality goggles from thirty years ago cost $100,000 for a single pair! Furthermore, players of another virtual reality game in the 1990’s complained of nausea and disorientation while playing. Now things have changed. Oculus VR is introducing the Oculus Rift in 2014, an affordable virtual reality headset that utilizes smartphone technology for an incredibly clear and realistic experience. As players lean in to look at a flower, the simulation follows their movement in real time. Palmer Luckey, the 21 year-old founder of Oculus VR, has dreamed of virtual worlds since his video games day as a child. From a young age he worked towards his dream; he designed a working prototype that would evolve into Oculus Rift at the age of 16. At the moment, Oculus Rift cost around $300, which makes it affordable for the general gaming public. Although currently aimed at video games, virtual reality could have many uses in other fields such as phobia therapy, emergency response training, and architecture. Oculus Rift has already gained $91 billion in funding and much media attention. Facebook recently bought the company for the large sum of $2 billion. Therefore, it may seem as if there are no IPO investment opportunities. However, Oculus Rift has inspired many other companies to start their own virtual reality development. Large companies such as Sony and smaller, more specialized video game companies need investors to take on this challenge. This revolution in virtual reality is by no means the only exciting development in IPO new technologies. There are hundreds more articles about possible investment opportunities here at Wall-Street.com, each one archived and easily accessible through the search bar in the upper right hand corner of the site. New technology has made it easier than ever for people from different parts of the world to be online. As rapid digital technology advancement continues to impact lives, society keeps finding new ways to create and develop more convenient ways to live. This has led to significant advances in gaming technology which appear to enhance the attraction of online game among video game enthusiasts. Online video games becoming a significant aspect of gaming culture prompted us to itemize a collection of the best and most popular online games in 2019 to help you connect with gamers from different parts of the world in the right places. Fortnite Battle Royale is a free-to-play strategic action game developed and published by Epic Games. The game, which is available on PS4, Mac, Windows, Nintendo Switch, and Xbox One, is currently the most popular game in the gaming world with almost 5 million concurrent players. This game of survival pits 100 players against each other. Players can choose to play solo or group into duos or squads of four players where they can have another set of eyes watching their back. PUGB is a battle royale game built and published by PUGB Corporation. The game is based on a few Arma mods and H1Z1. In this multiplayer game, an individual player along with 99 other real-time players are all taken to a remote island that has been abandoned by its inhabitants. The goal of the game is for the player to eliminate the competition using any means necessary and be the last person standing. PUBG is currently one of the most played games in the world and is available on several platforms including Xbox One, PC, Android, and iOS. It may be almost a decade old, but LoL remains evergreen because of its stunning mode scene and the excitement that it generates. League of Legends is a multiplayer action RPG game developed and published by Riot Games. The game allows an individual to control their own “Champion” and pits them against other champions. 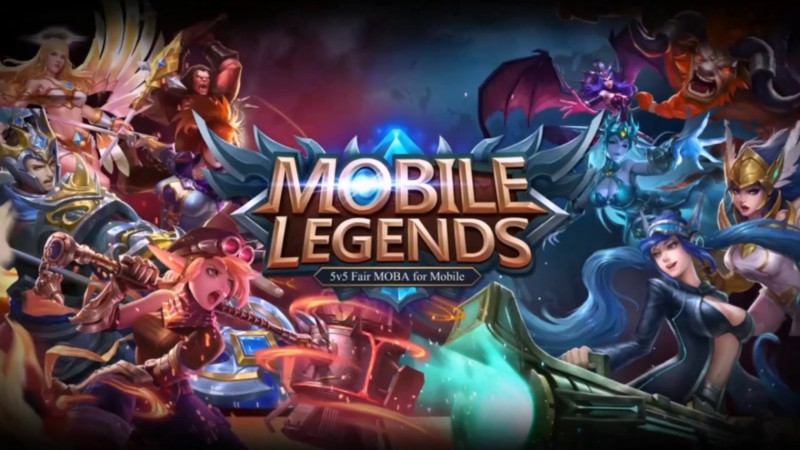 LoL boasts more than 7 million concurrent players as well as over a hundred million active ones. Splatoon 2, the sequel to Platoon, is a colorful team-based multiplayer shooter game that brings something unusual to the shooter genre. It was created and published by Nintendo and is available exclusively on the Nintendo Switch. Players are required to ink everything visible in an attempt to spread colors over the whole map area. Hearthstone is a free-to-play online card game created and published by Blizzard Entertainment. The collectible card game requires players to obtain cards that depict characters, spells, and abilities, which they would then use to build decks of 30, and fight each other afterward. While there are several other terrific online games you can choose from, the games mentioned above are some of the very best and offer an online gaming experience that allows you to enjoy all of the beauty and opportunities that gaming provides. Adults desire financial security more than any other thing in this world. People, especially real estate agents, sometimes have to wait for months for their rightful commissions. That can be demotivational for the professional and detrimental to his business. Business with money usually results in downtime that costs money and opportunities. Realtors might want an advance for advertising and marketing of their next open house, or they might simply want to upgrade their office space. In such instances, nothing helps more than commission advances. Did you know? The big sellers often get bigger advances. If you are a real estate agent or a realtor, who closes about 10-12 deals a year, you will be eligible for a bigger cash advance. Smaller agents who close about 3-5 deals only are usually eligible for smaller real estate cash advance amounts averaging $2,000. Although, the company will not check your credit records or your loan histories, they will check your ability to close these deals and maintain your commitments. Thankfully, the advance is quite instant, and the approval takes only a day maximum. You do not have to pay interest. 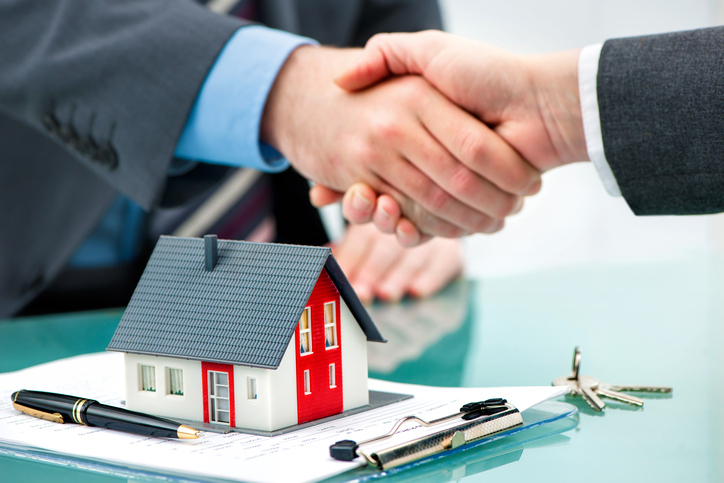 You sell your pending commission at a flat fee to the advance commission company. You can apply for a listing advance; then when a seller shows interest in the open house and when you manage to close the deal, you can switch it to a pending sale advance. This will get you a larger amount for a smaller fee since it offers more security. A cash advance should not cost you an exorbitant amount. It should be a fixed percentage of your commission. In case the sale falls through, you can always look for new buyers. In the meantime, the company will charge you a nominal extension fee until you close the sale again. There are cases when realtors come with 2 or more than 2 listings. Companies can try to limit the number of listings per realtor, but ideally, one realtor should be able to claim advance against multiple listings. There should be no minimum amount or maximum threshold of advance that the company can impose. A good company has transparent fees and candid policies about their lending limits per person. As we have mentioned before, the limits depend upon the professional performance and not on the credit scores or on the number listings up for advance. No matter how many times you have already taken out advances for your pending commissions or how often you think about doing it, you should always check the details of the advanced commissions company. Read the fine print of their policies and check for hidden costs. The best are the companies that only cater to real estate professionals only. They can understand the individual needs of every realtor and real estate agent, and design their policies as per their convenience. The short answer is neural imprinting does exist, and it has been used on some people. Neural imprinting has been used in the past to help patients who were suffering from chronic pain, burns, chemotherapy and phantom limb syndrome. This year neutral imprinting has become much easier with Virtual Reality (VR). It may sound crazy to most people, but in the near future, we could just put on a VR headset, and the pain would be gone.